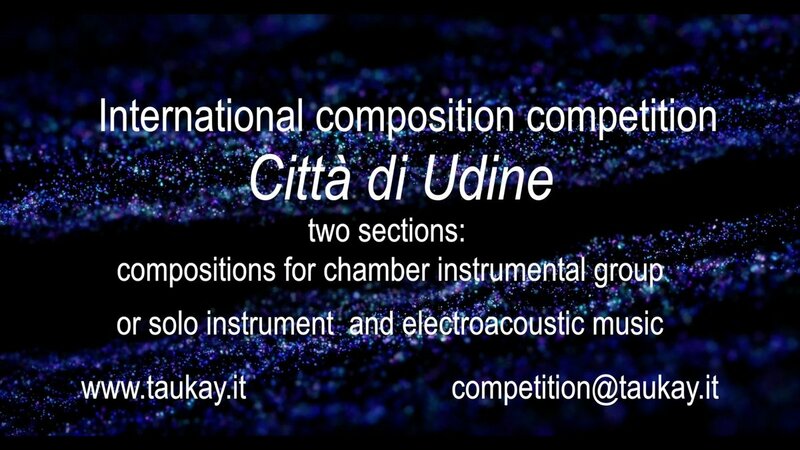 I’m glad to announce that my piece “For Hannah” was chosen as finalist at the International composition competition Città di Udine – 2018, Electroacoustic section and it will be performed at the festival “Contemporanea” in October 2018 in Udine (Italy). 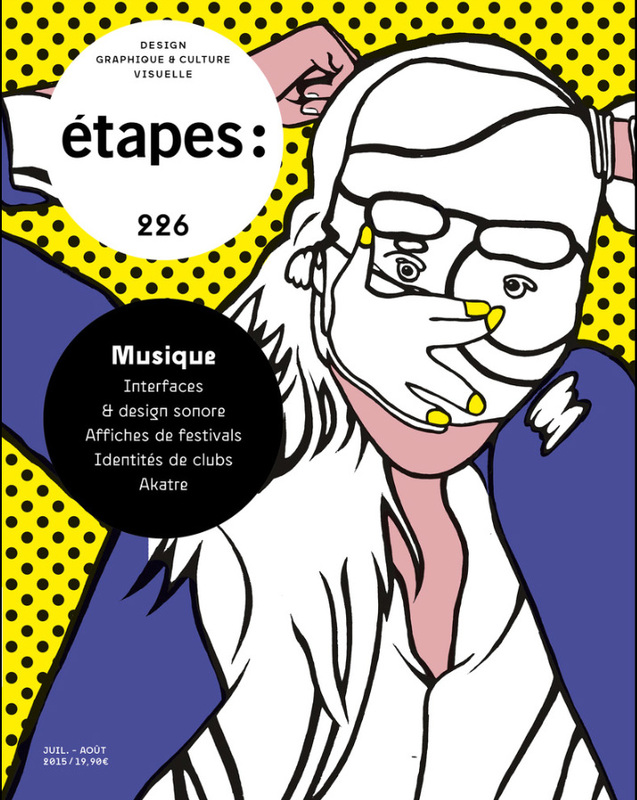 The competition was organized by TEM – Taukay Edizioni Musicali e Delta Produzioni Associazione Culturale to whom I’d like to say thanks. Congrats to all the winners! 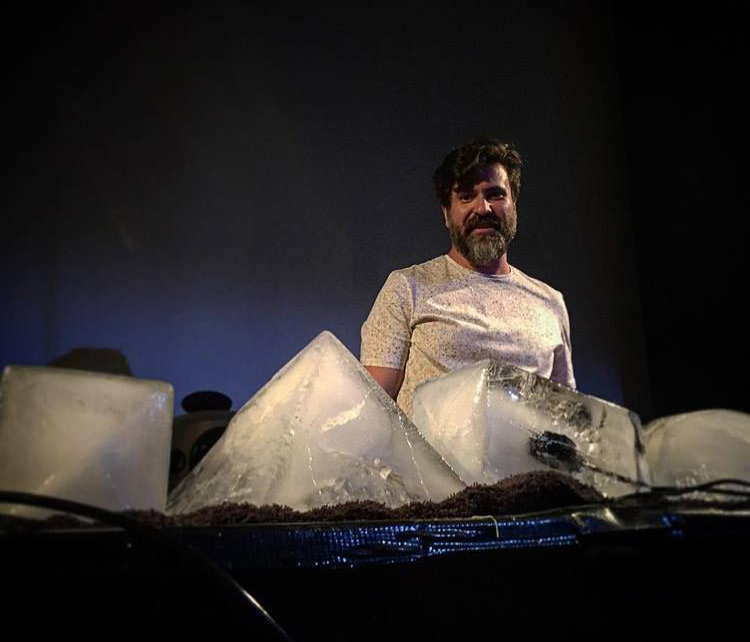 Cold Shapes • Sound Spaces • Ars Nova with Nicola Giannini, Malmö, Sweden. 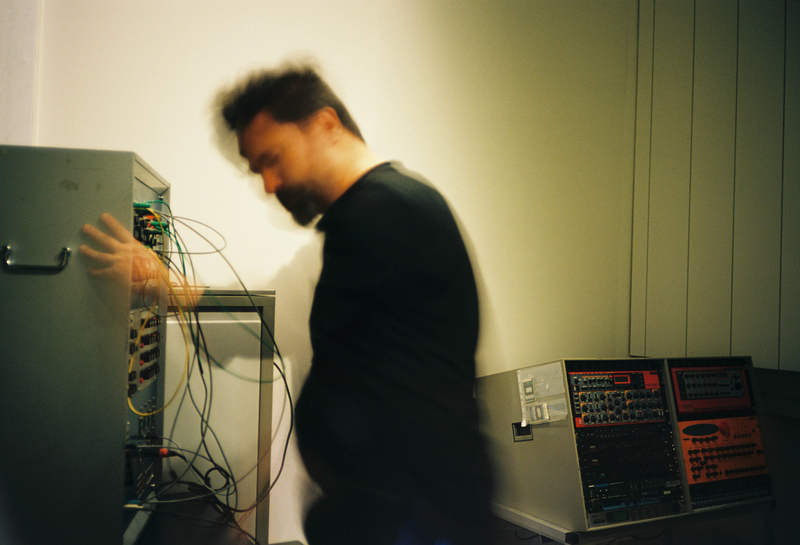 I wish to thank Hertzbreakerz for having invited me at the Sound Spaces Festival, in Malmö, Sweden. 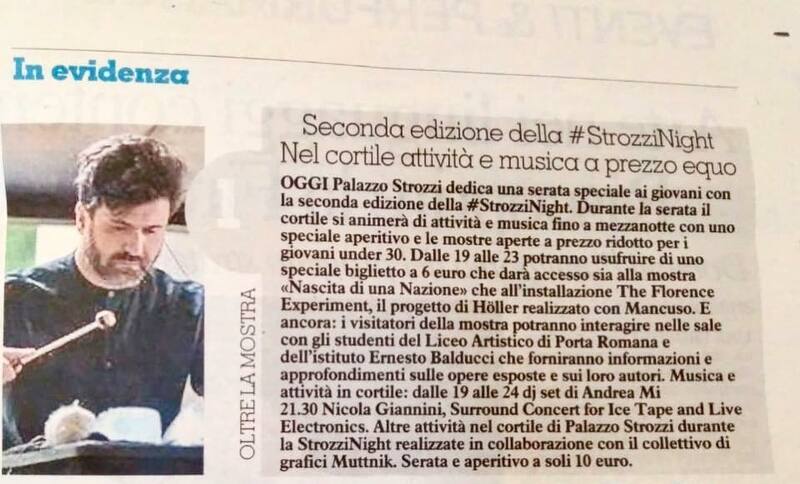 Article on La Nazione Newspaper about the Palazzo Strozzi Art Museum concert. I wish to thank the Serg International Postgraduate Research Conference organizers, artists and researchers for these awesome days in Aberdeen. 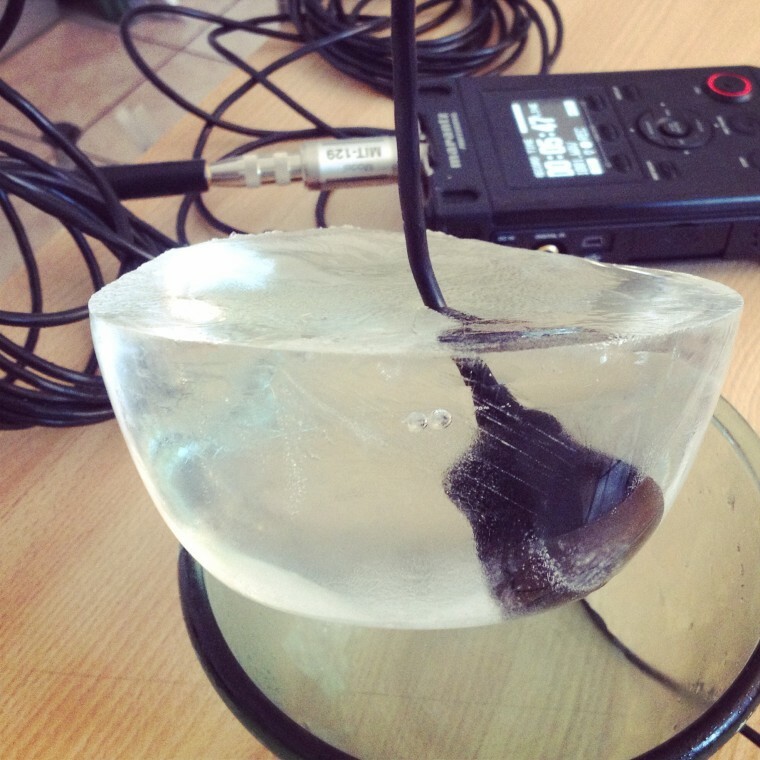 Where The Ducks Go When It Gets All Frozen – for ice tape and live electronics. Serg International Postgraduate Research Conference. University of Aberdeen. Rehearsals. On April 29th 2018 I had the great opportunity to perform at TEDxLondon at the Piccadilly Theatre in London. It has been an incredible experience. Here some pictures, courtesy of #TEDxLondon. 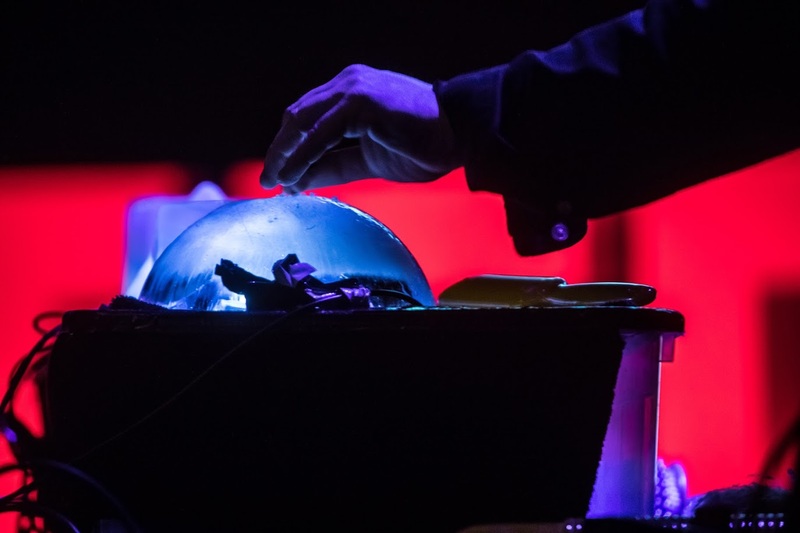 Nicola GIannini – TEDxLondon. 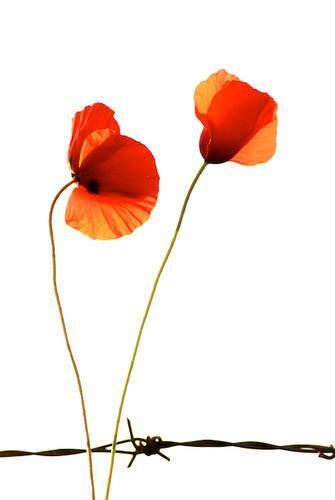 Picture courtesy of TEDxLondon. Article on “Il Tirreno” newspaper about my lesson / concert at the Music High School in Prato “liceo musicale Cicognini Rodari”. 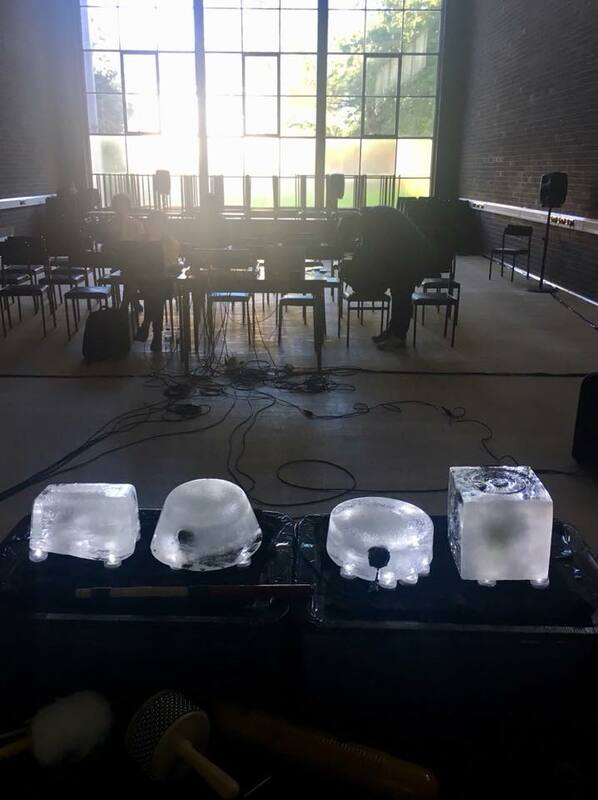 We had an amazing morning talking about electroacoustic and acousmatic music, ice as a sound source, and the sounds of King Cobras. 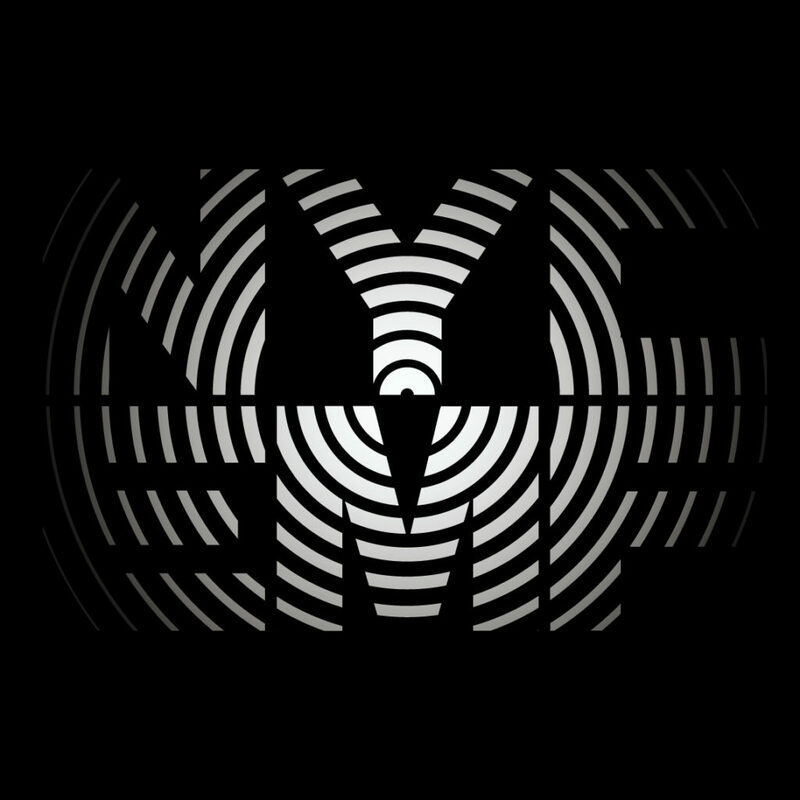 I’m so excited to announce that: an acousmatic version of my piece ‘Inner Out’ will be performed at the New York City Electroacoustic Music Festival on 2018, July 18th. 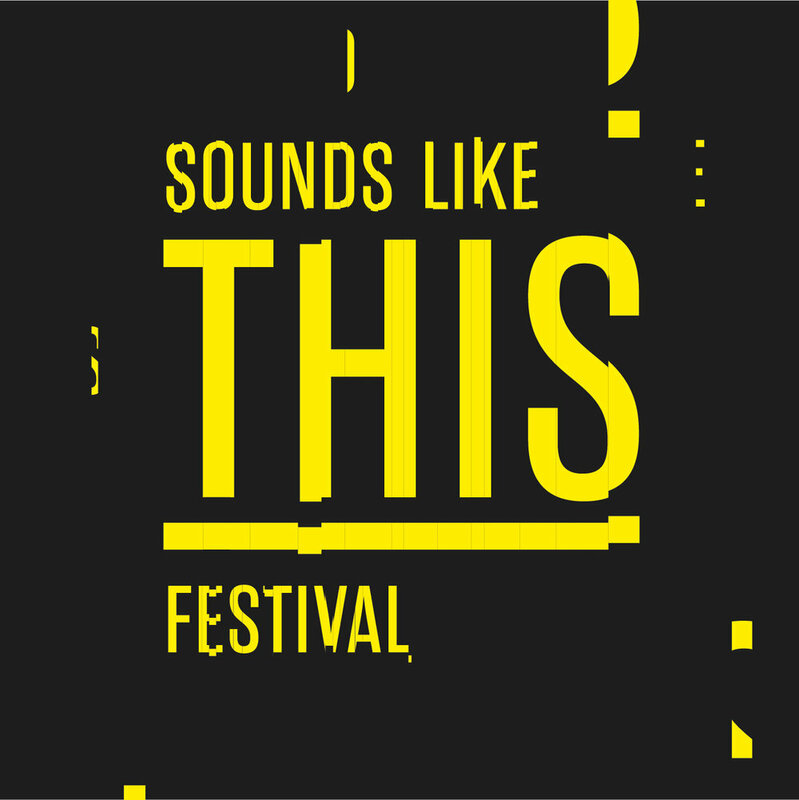 I’m thrilled to announce that I’ll be part of the ‘Sounds Like This Festival’ hosted by the Leeds College of Music and organized by Leeds College of Music Events, in the UK. My concert will be on March 17th 2018, during the Electric Saturday, and I’ll be performing with other great artists. 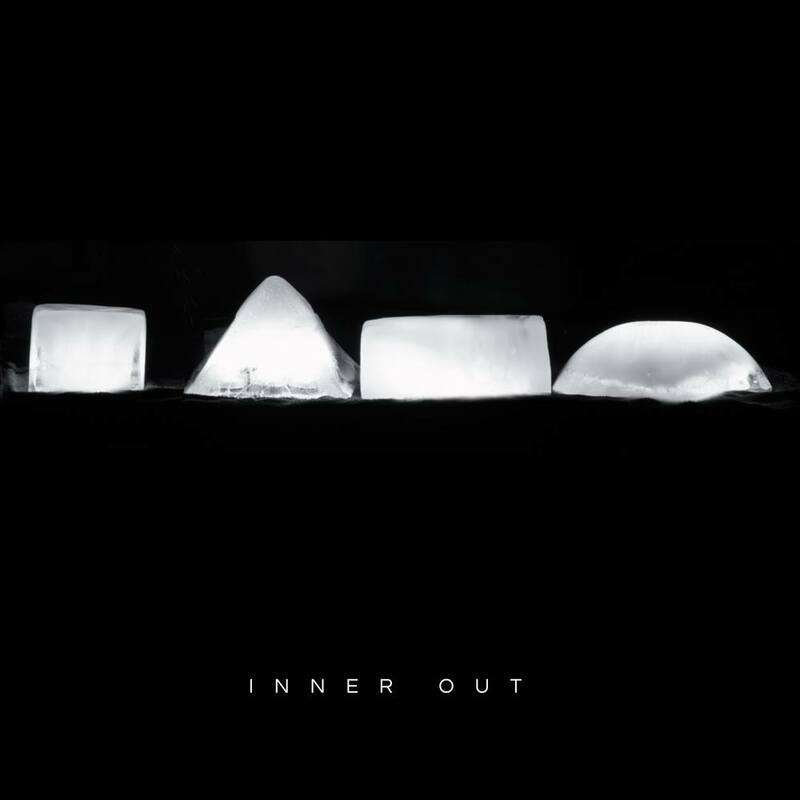 I will play Inner Out, for Ice and Live Electronics. 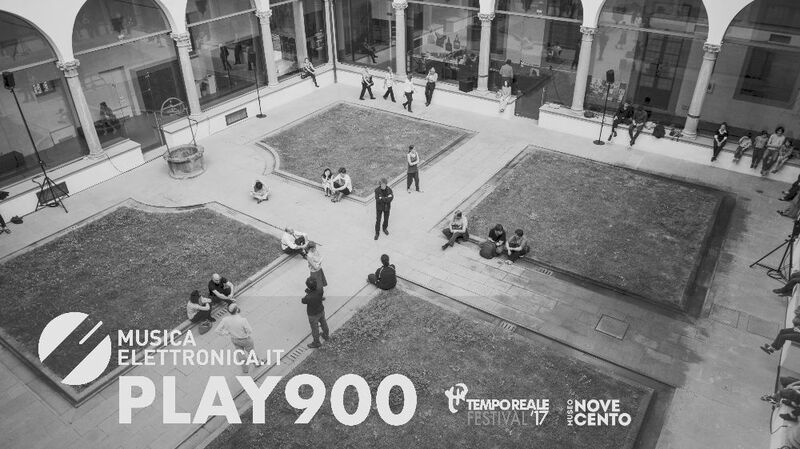 My piece Inner Out will be part of the musicaelettronica.it sound installation PLAY900, that will be running at the Museo Novecento Firenze, Friday September 15 from 14:00 to 23:00. 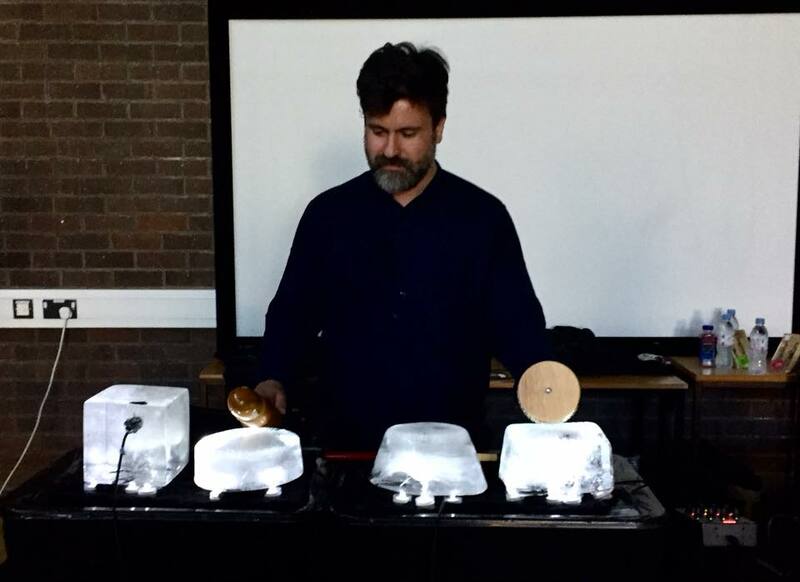 I’m grateful to all Darren Copeland and all the New Adventures In Sound Art staff and to the Canadian Music Centre. 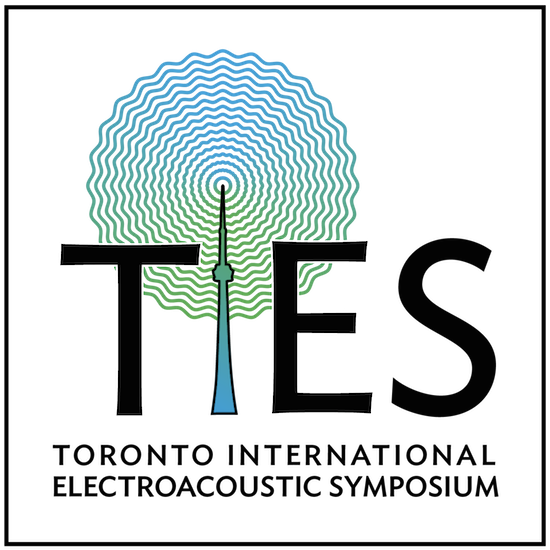 The Toronto International Electroacoustic Symposium has been a great experience and thanks also to all the musicians that performed at TIES. I’m also grateful to the Italian Culture Institute in Toronto Istituto Italiano di Cultura for their hospitality. Thanks to the Director Alessandro Ruggera and all his kind staff! Being a guest composer at Elektronmusikstudion in Stockholm has been a marvelous experience. I really want to thanks all the EMS staff and all the other musicians that made this experience unique. 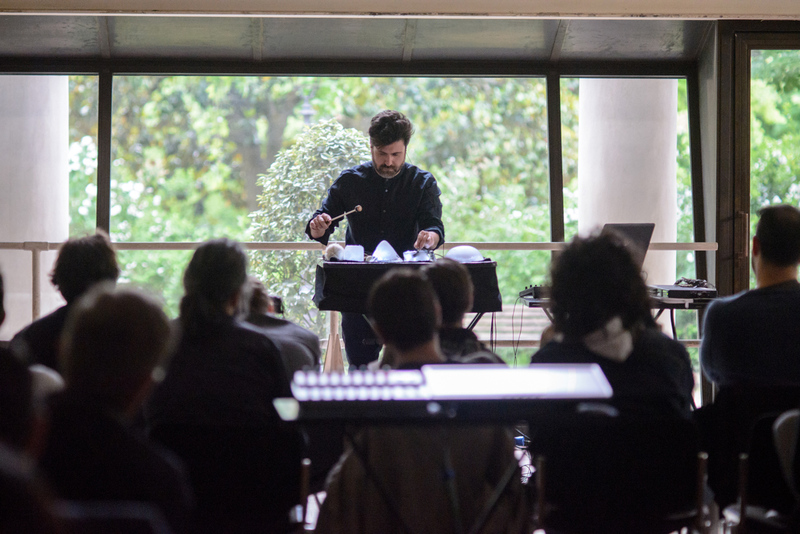 A big thanks go also to Emanuele Porcinai, I’ve shared with him this wonderful time at EMS, and he also took great pictures. Thanks also to Istituto Italiano di Cultura “C.M. Lerici”and to the director Virginia Piombo for the hospitality. 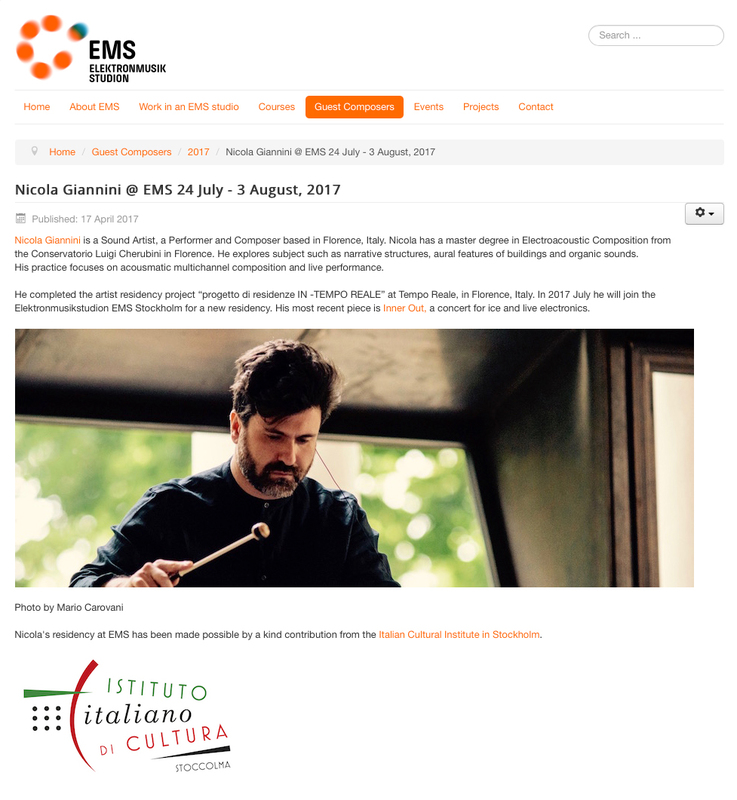 I will join the EMS Elektronmusikstudion in Stockholm for a residency from 2017 July 24th until August 4th. Thanks to the contribution of the Italian Culture Institute in Stockholm. Tempo Reale – Klang #4 Pictures by Mario Carovani. Video interview and video report by Andea Lattanzi, Repubblica (Italian only). 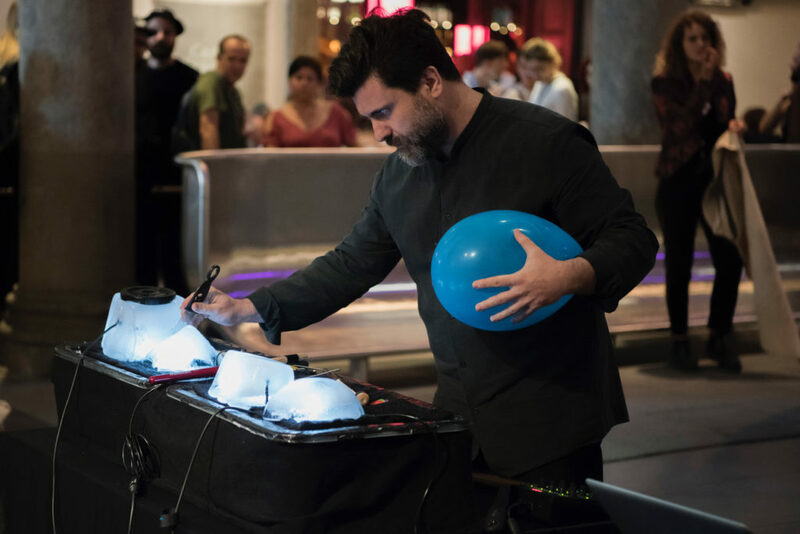 In this video I talk about the Inner Out concert, and Francesco Giomi, Tempo Reale director, speaks about the Klang Concert and Tempo Reale. 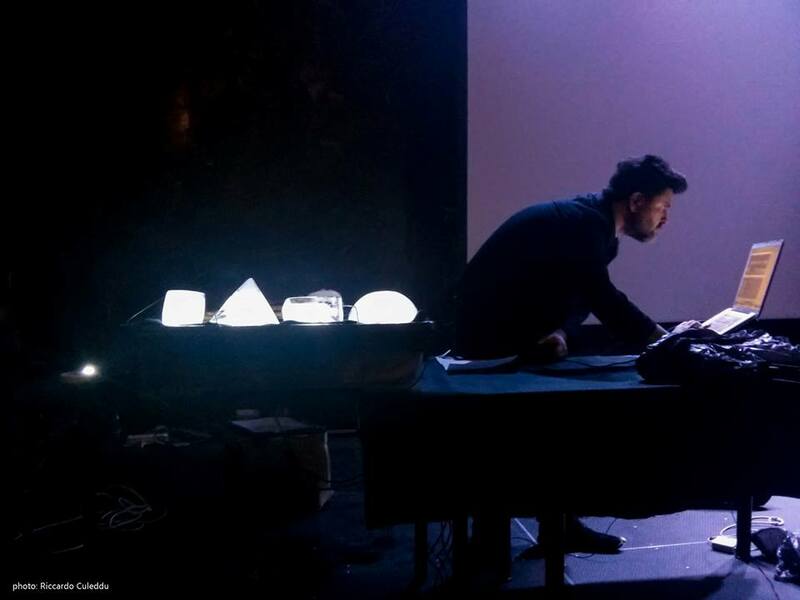 Thanks to Tempo Reale, Francesco Giomi, and all the musicians that have played with me at Klang #4. 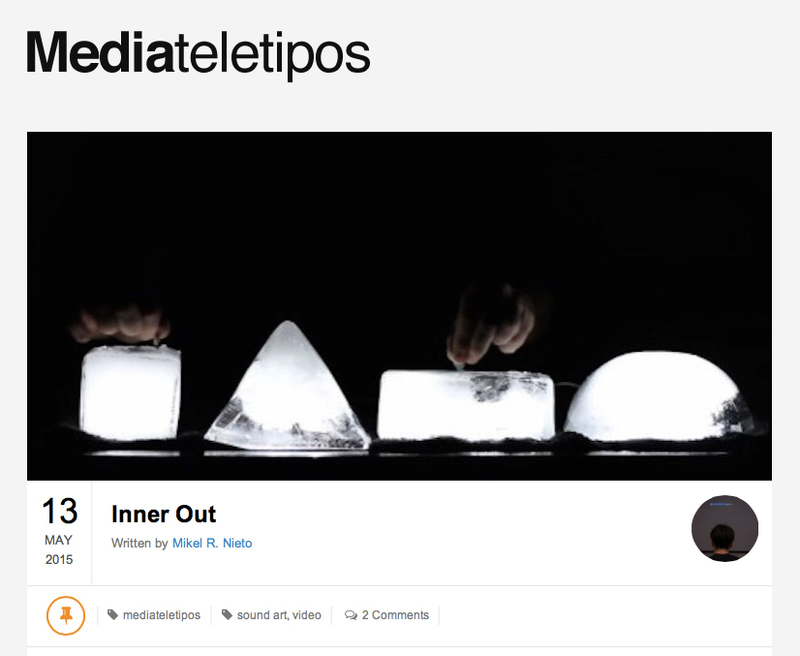 My piece Inner Out (Intimacy) has been selected for the call for works “self-built Sound sources” by musicaelettronica.it a blog created and managed by Tempo Reale. 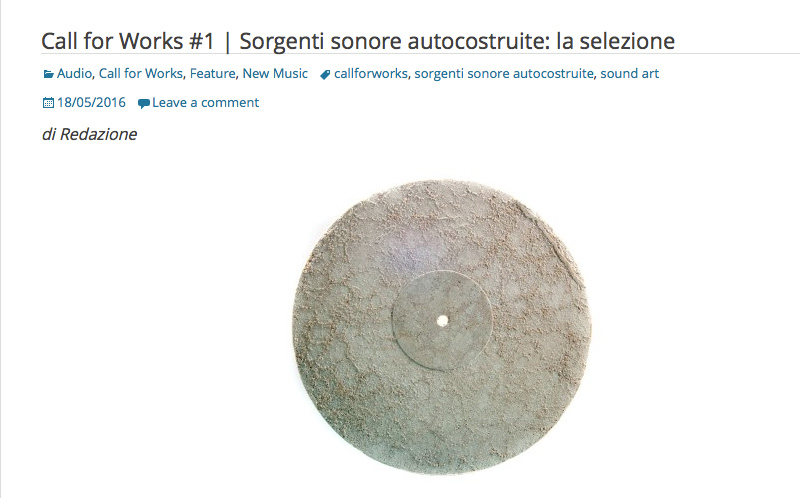 Here you can listen to the playlist that contains all the chosen works. 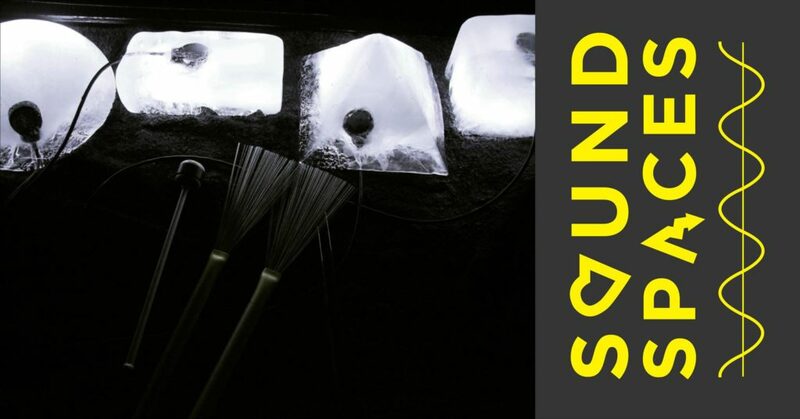 I’m so happy to announce that I’ve joined the “progetto di residenze IN -TEMPO REALE“ project. 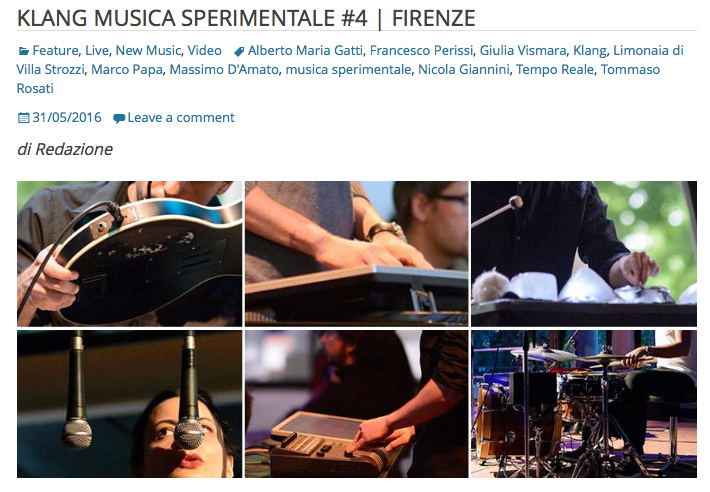 This is an artist residency at Tempo Reale, the music production research and didactics center in Firenze, Italy. 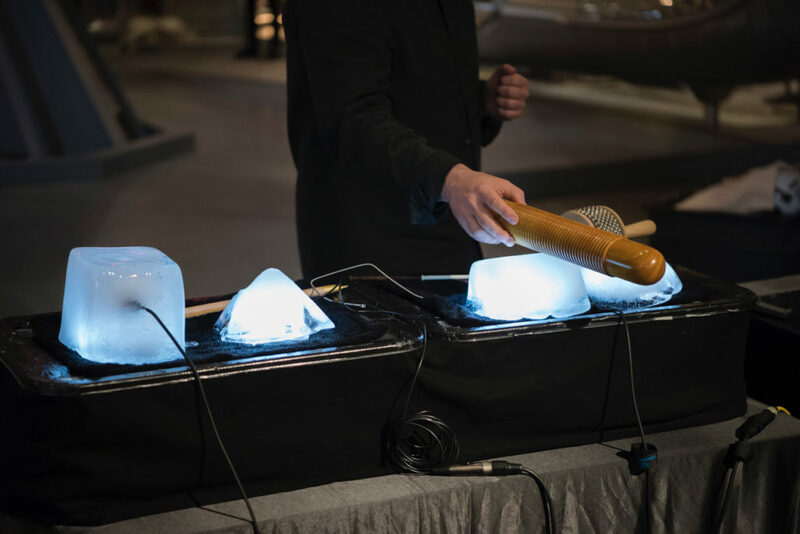 During this period I will realize some multichannel acousmatic pieces and I’ll develop Inner, the concert for ice and live electronics. 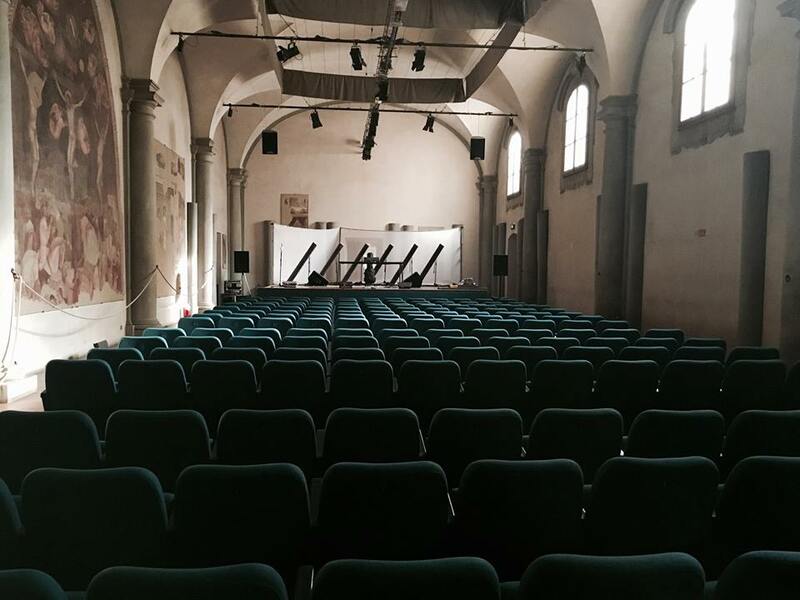 Nicola Ratti and Kaseel Jaeger will be playing at Sala Vanni in Florence April the 9th 2016. The concerts are organized by Hand Signed. 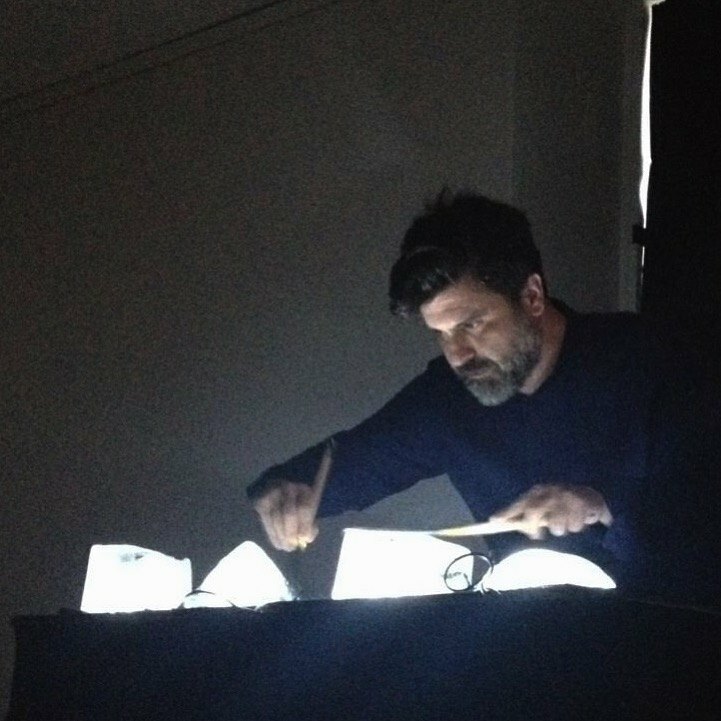 Martino Margheri and I we will present “How long do we stay there?”, our first collaboration, along with some of my acousmatic pieces. Concert starts at 9 pm. 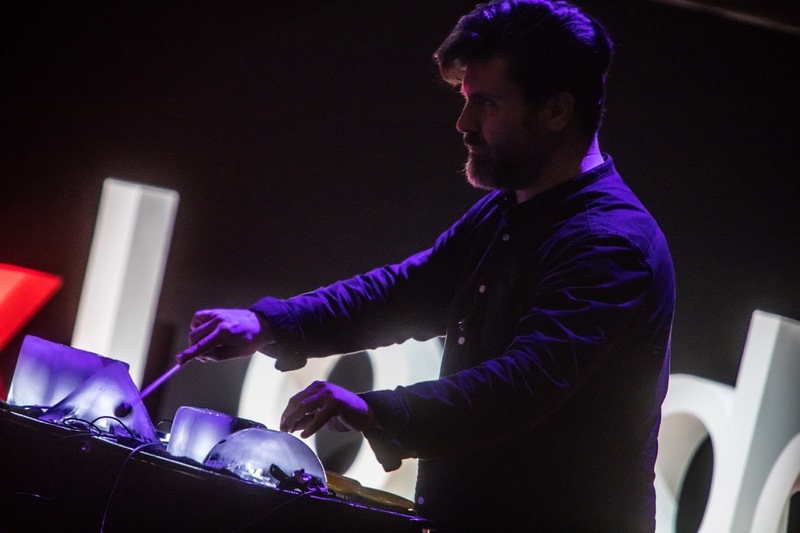 I’ll be playing Inner Out at Silence Festival, in Rimini, Italy April 8th 2016. 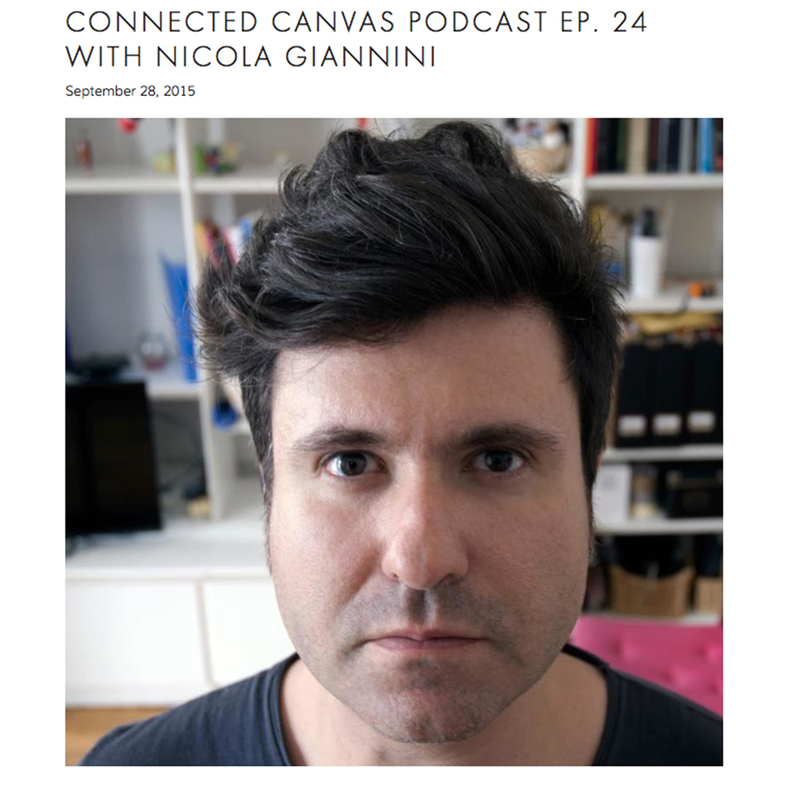 Aaron Cohen from the ‘Connected Canvas’ blog interviewed me about Inner Out, music and technology. 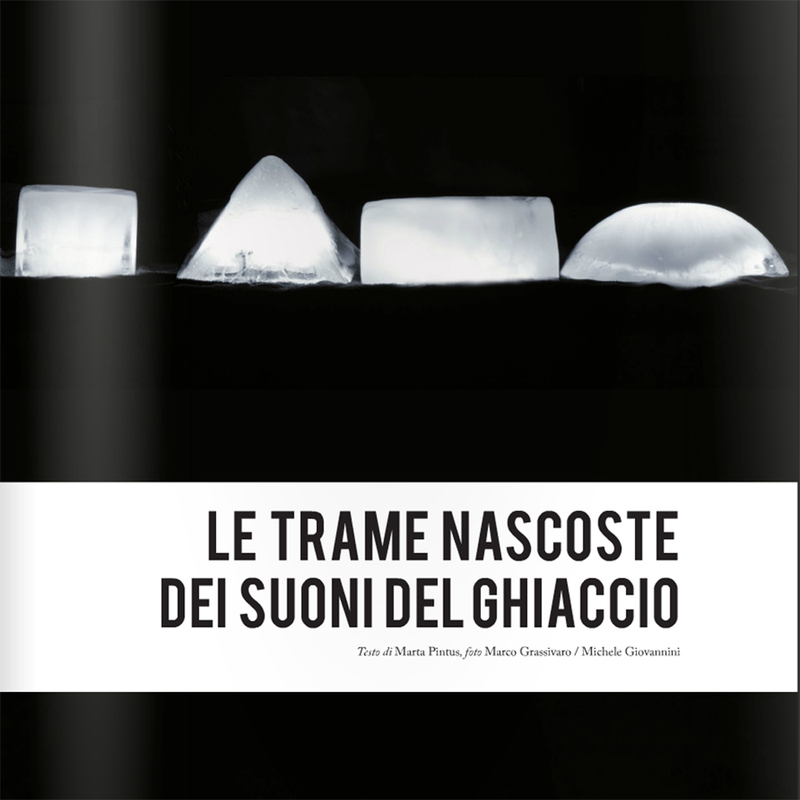 Here a nice interview on “L’Undici“, in Italian. 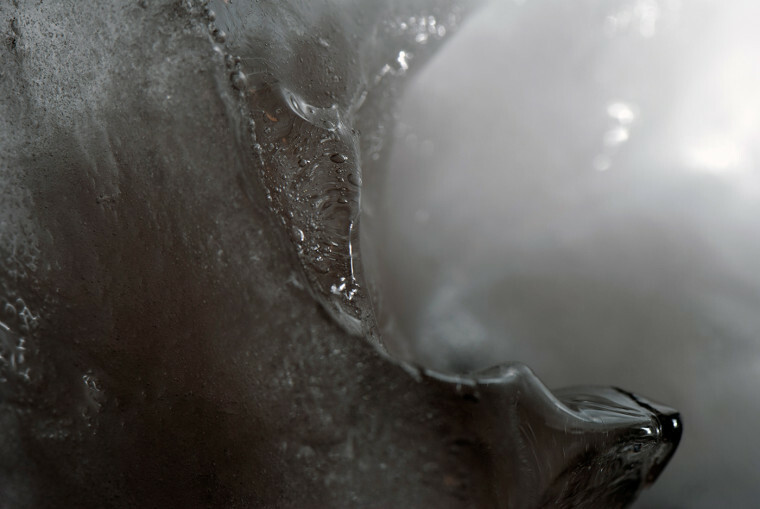 These are pictures of Inner Out ice block details. 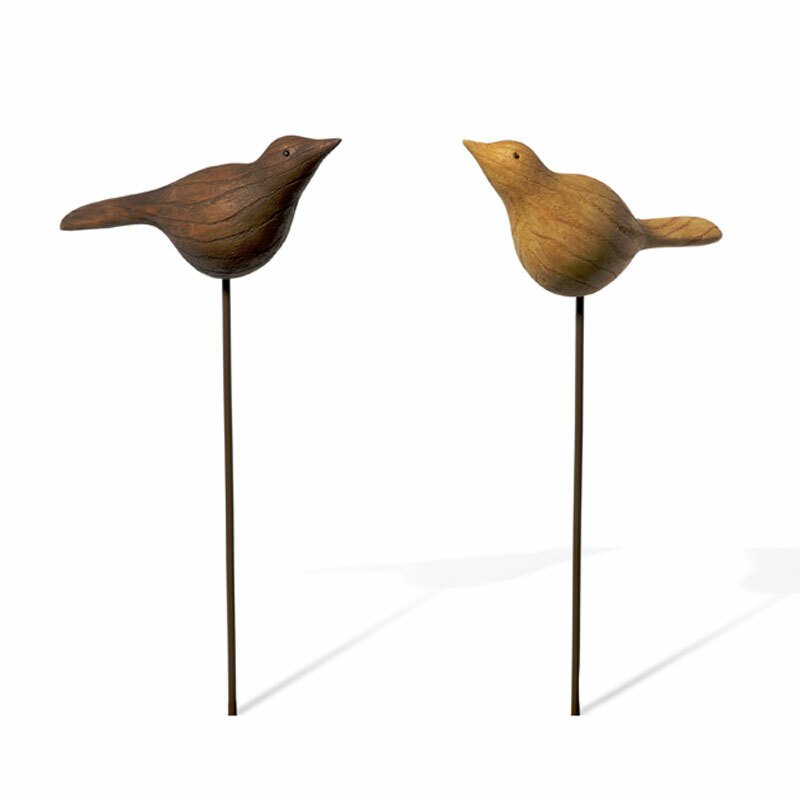 Here a nice interview on Design Catwalk about Inner Out and other things. So grateful! March 31th, I’ll play live Inner Out, Surround Concert for Ice and Live Electronics at ‘Il Corpo La Luce Il suono’ Festival @ Teatro dell’Affratellamento, Firenze. 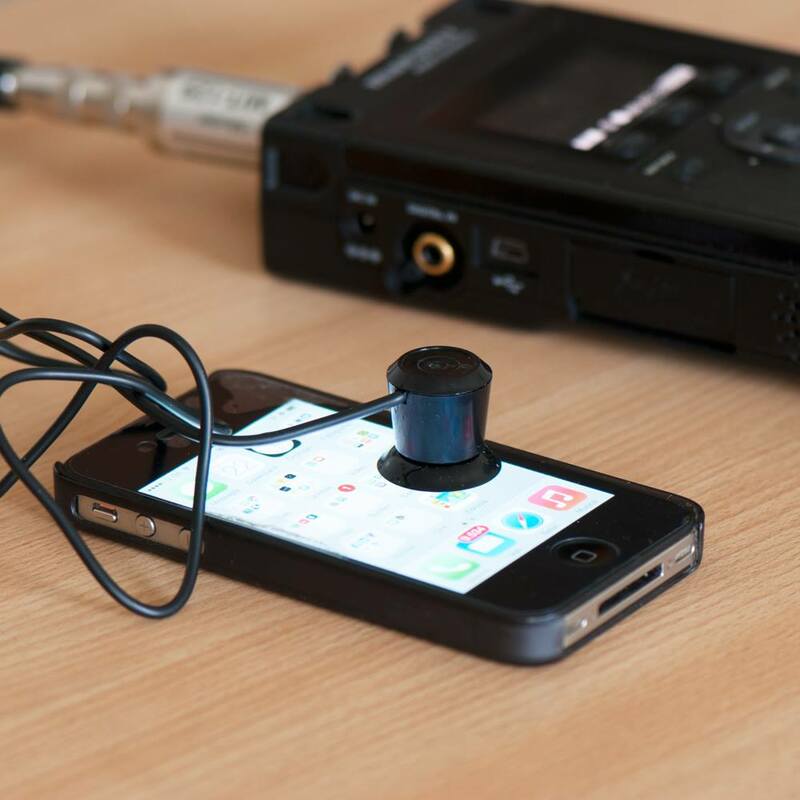 Coil Pick up Microphone recordings. Listening to the sound of electronic devices. 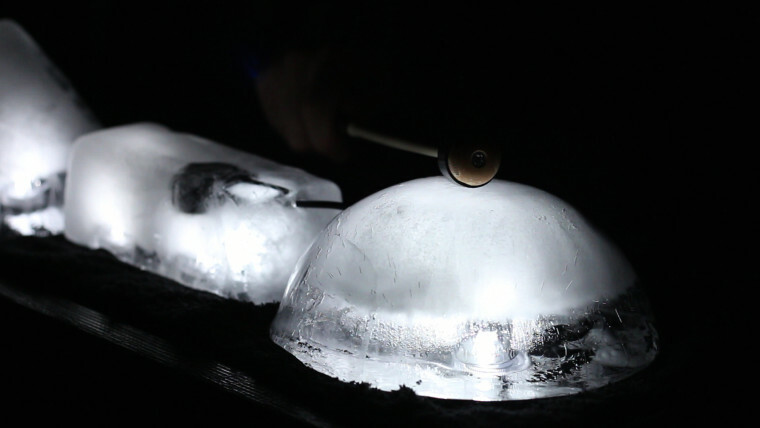 On February 28th 2015 at Conservatorio di Firenze I’ll play live for the first Inner Out – Surround Concert for Ice and Live Electronics. 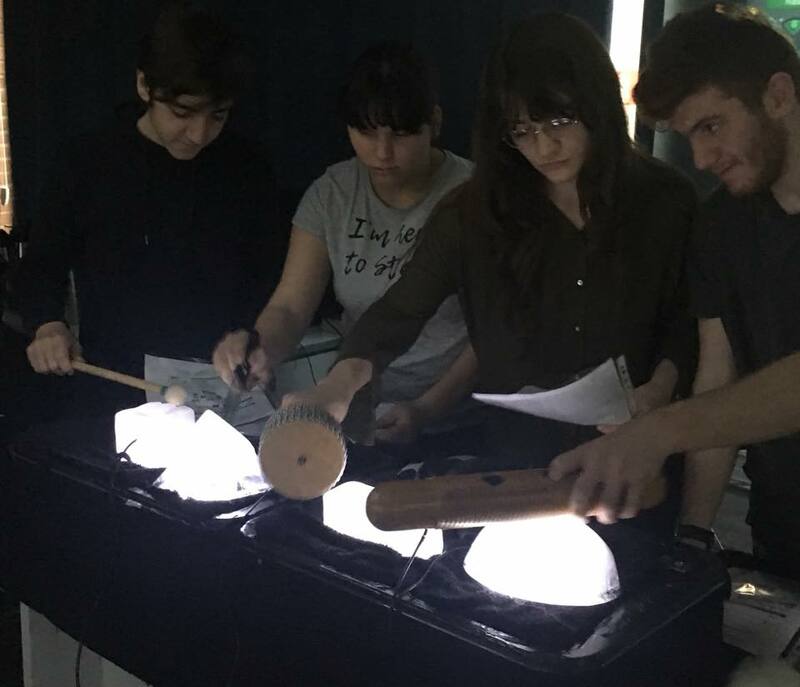 The concert will be my final work at the Master Degree in Electroacoustic Composition. 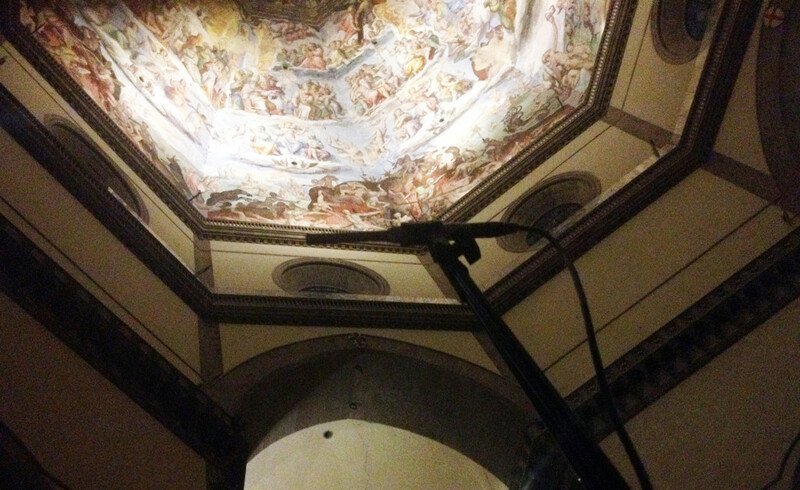 During December 2014 I obtained permission to record the Impulse Response of the Florence Cathedral, to utilize the physical model of its reverberation within the composition “The Sound of Dome”. 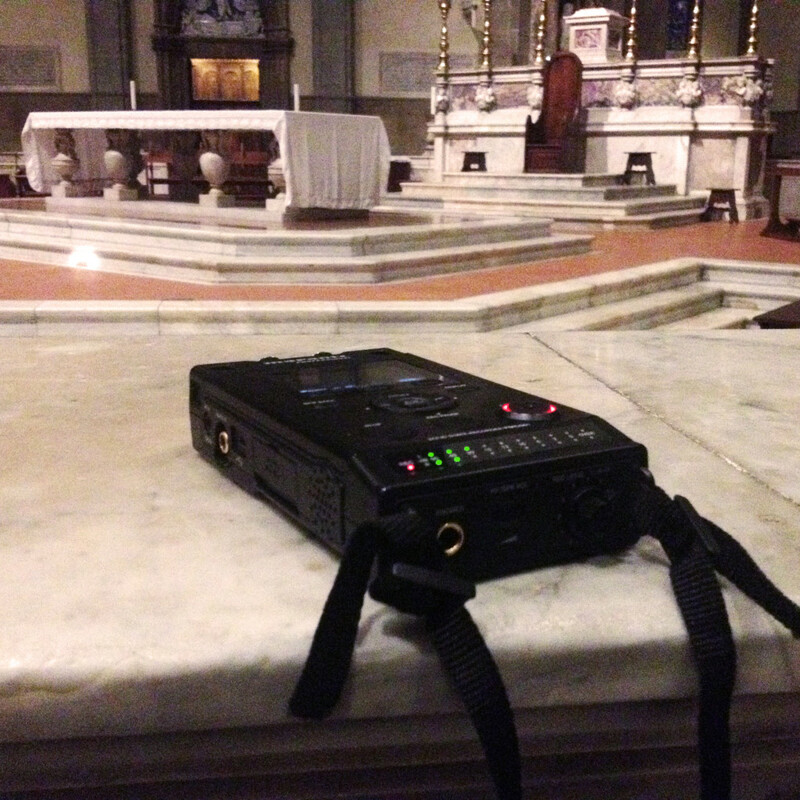 On December 11th 2014 I’ve recorded the Florence Cathedral Impulse Response together with the Sound Engineer Edoardo Fracassi.